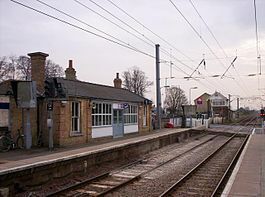 Hauxton has the benefit of being close to four local train stations on two different main lines between Cambridge and London. Foxton station is on the King’s Cross line. It is 3.1 miles and takes 6 minutes by car without traffic, but has no parking facility. The number 26 bus takes 18 minutes. For more information on the station click here. 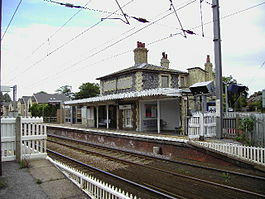 Great Shelford station is on the Liverpool Street line. Distance 2 miles, 7 minutes by car. Again it has no parking, but it is on the number 31 bus route, which takes approx. 9 minutes without traffic. For more information on the station click here. Nearest stations offering car parking facilities include Royston (for King’s Cross) which is a distance of 9.1 miles (17 minutes without traffic) and Whittlesford Parkway (for Liverpool Street), a distance of 4.7 miles, taking 13 minutes without traffic.